As the app ecosystem shifts its attention from installs to post-install value, marketers are eager for insights that can help them measure and predict the lifetime value (LTV) of their acquired users. Facing broken app discovery and rising costs, mobile marketers have to step up their game. Buying smart makes all the difference, especially the ability to accurately calculate LTV, which is based primarily on measuring revenue and retention. Retention benchmarks we’ve already covered. 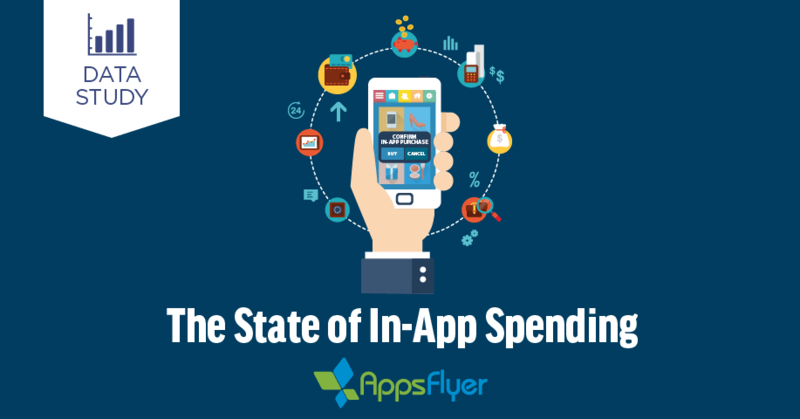 Now we’re excited to present The State of In-App Spending, the industry’s most comprehensive study to date on a key source of revenue for apps: in-app purchases.